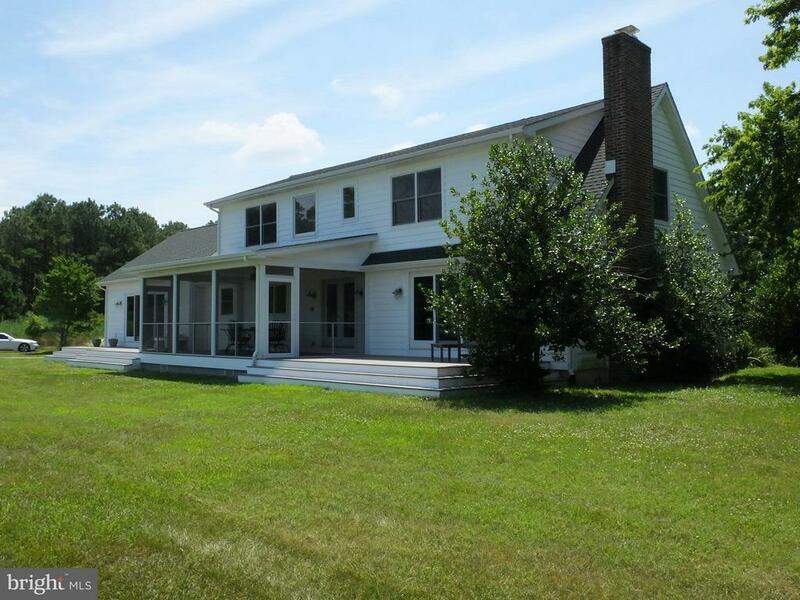 Amazing 10ac Waterfront home has breathtaking show place custom kitchen and baths. Incredible use of granite, tumbled stone and ceramic tile. Radiant heat tubing installed both levels. Extremely energy efficient home. Master bath is a MUST SEE! Very private parcel with broad westerly views. Three bay 30x50 Metal Outbuilding, 100 + pier. Very close proximity to Cambridge and restaurants.